Court remands ex- Governor of Kaduna; Yero, in prison – Royal Times of Nigeria. A Federal High Court sitting in Kaduna today ordered that a former governor of Kaduna State, Alhaji Mukhtar Ramalan Yero, be remanded in prison till the sixth of June. 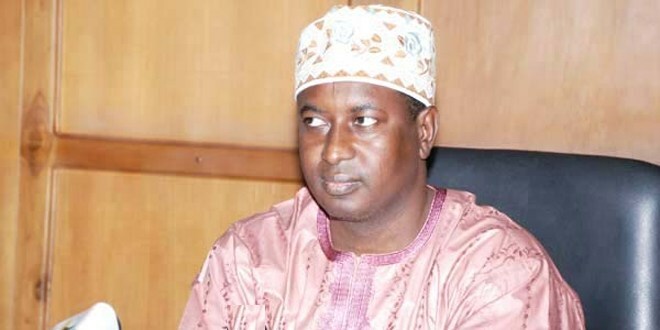 Yero was arraigned alongside former Peoples Democratic Party (PDP) Chairman in Kaduna, Abubakar Gaiya Haruna, a former Minister of State for Power, Nuhu Wya and former Secretary to the State Government, Hamza Ishaq, by the Economic and Financial Crimes Commission (EFCC). Justice Mohammed Shuaibu rejected the oral application for bail put forward by Yero’s counsel, Yunus Ustaz Usman (SAN). Justice Shuaibu also denied application that the defendants be remanded in EFCC custody. The EFCC Counsel, Joshua Saidi, had earlier told the court that EFCC lacks facilities to accommodate the defendants.